For many people, cosmetic dentistry procedures provide the opportunity to receive a smile makeover, giving them the chance to restore their confidence and feel great every day. In addition to family dentistry services, the expert team at Adams Dental Center in Lincoln, NE, provides unparalleled cosmetic services to create stunning grins for all their patients. Below, they shed some light on a few of the most common types of dental cosmetic surgery available today. Dental Bonding: When a tooth is discolored or damaged, a cosmetic dentist can make it look new again using a composite material that matches the color of the tooth. First, the dentist will remove any decay using a drill. Then, the composite will be applied, shaped, and cured to restore the natural appearance of the tooth. Porcelain Veneers: For individuals whose teeth are slightly crooked, deeply stained, or suffering from similar cosmetic issues, porcelain veneers provide an effective solution. 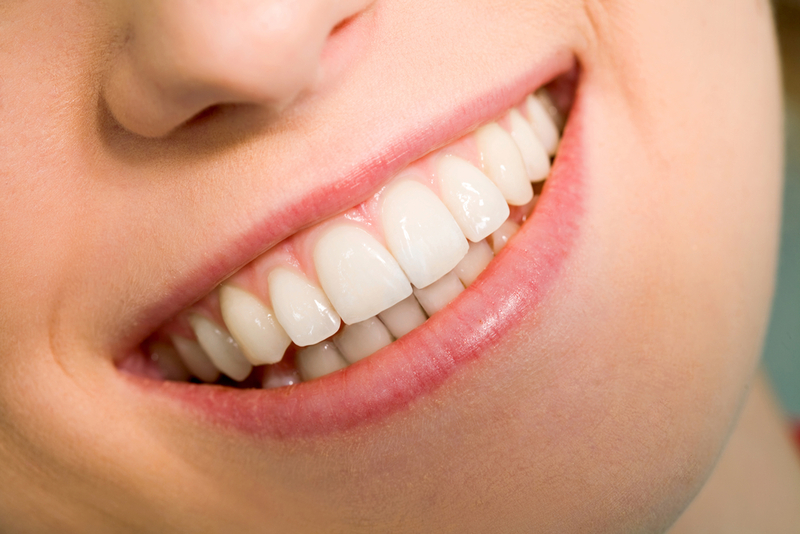 From medical-grade porcelain, veneers are created and applied to the front of each tooth with a safe dental adhesive. The end result is an impeccable, natural-looking smile that’s straight and even. Dental Implants: This form of cosmetic dentistry is used when a patient needs a replacement tooth. A screw is inserted into the jaw, and a crown is then affixed to it. Because crowns are virtually undetectable against natural teeth, they serve as a viable cosmetic dentistry solution for individuals whose teeth are mostly intact but may need one or two replacements. If you’re in need of cosmetic dentistry services, the gentle, precise team at Adams Dental Center will create a smile you’re proud to show off. To set up an appointment to discuss a dental solution that will work for you, call (402) 484-6666. You can also send the practice a message online.